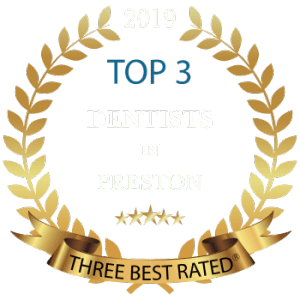 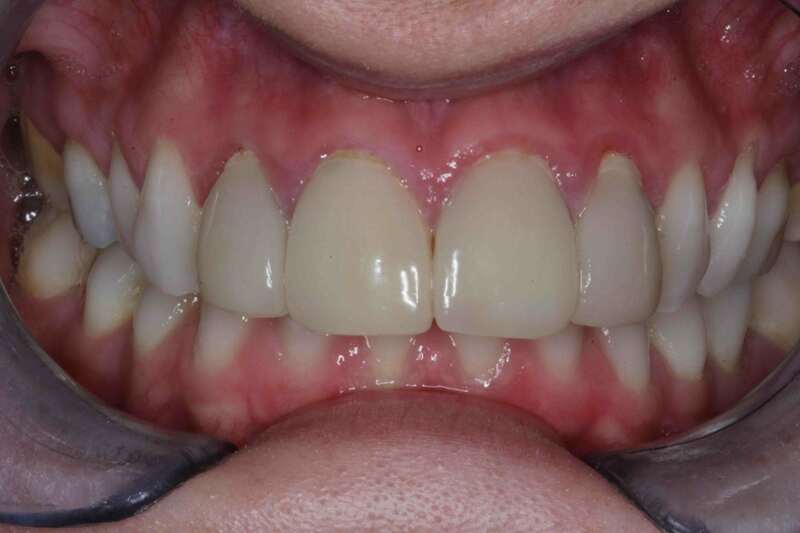 Porcelain veneers are custom-designed shells of tooth-like ceramic material that can cover more severe cases of worn tooth enamel, uneven tooth alignment, or spacing, chips and cracks. 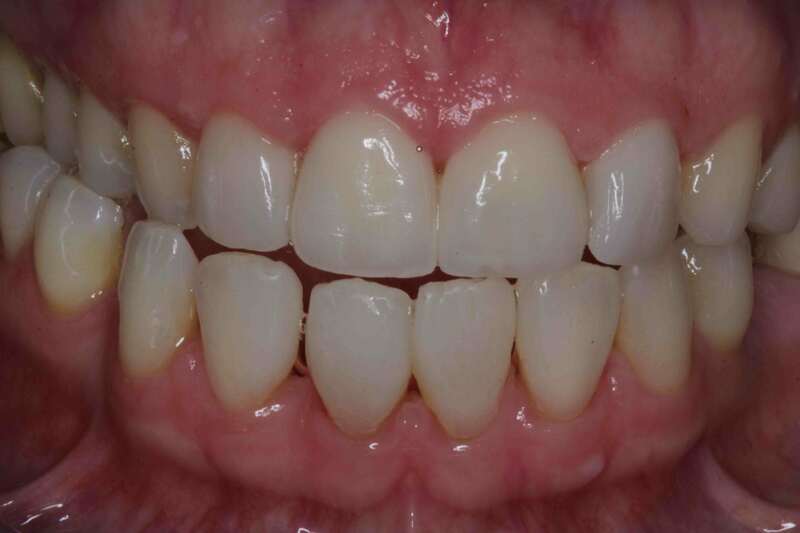 They create a bright, white smile with beautifully aligned, shapely teeth. 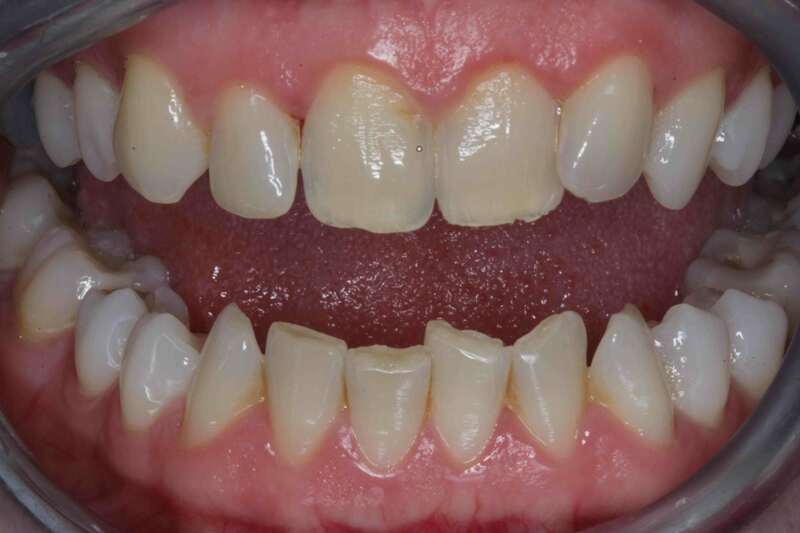 Advancements in their translucent porcelain quality also provide a more natural look than what has been available in the past. 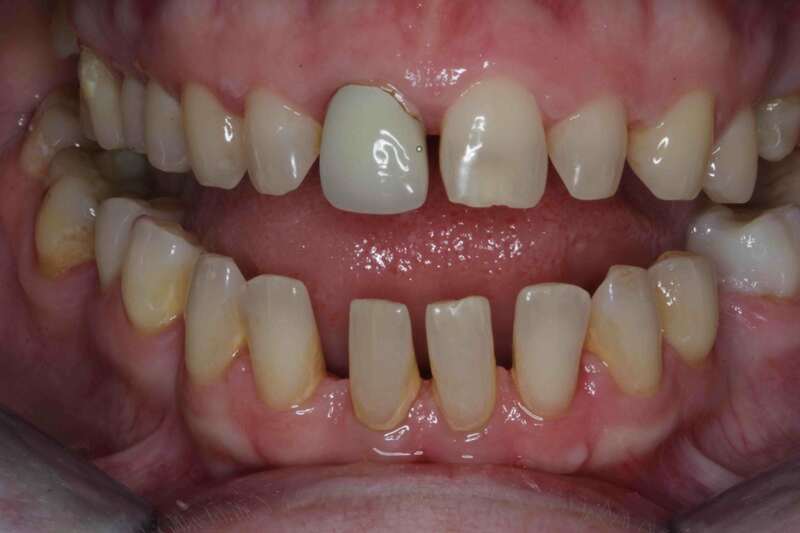 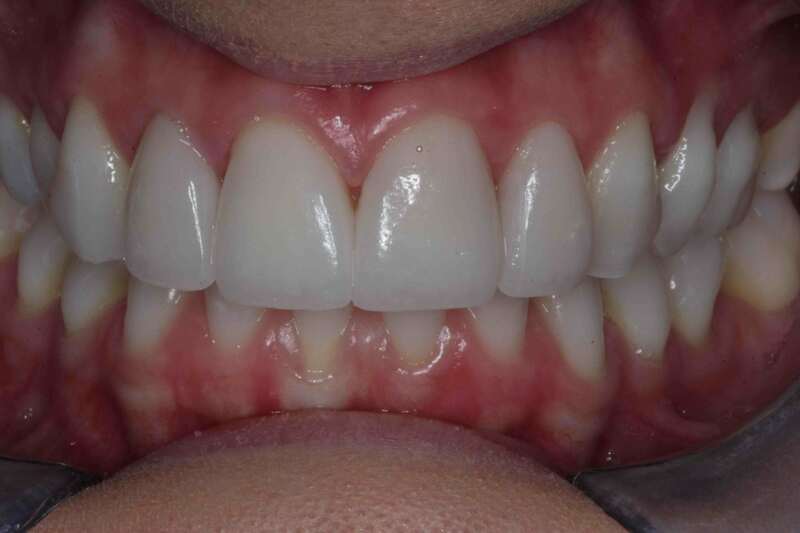 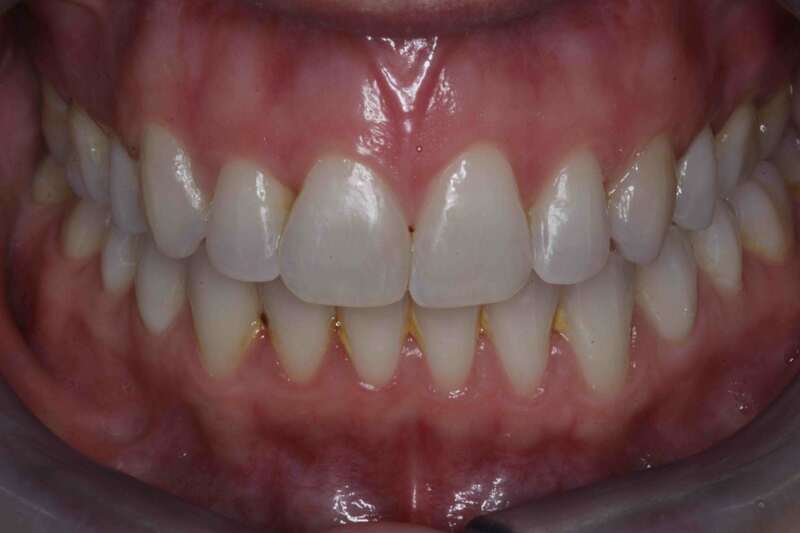 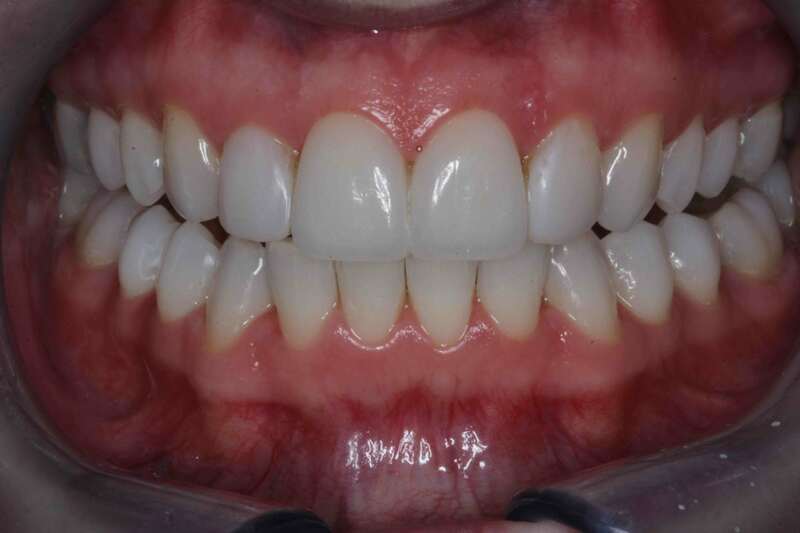 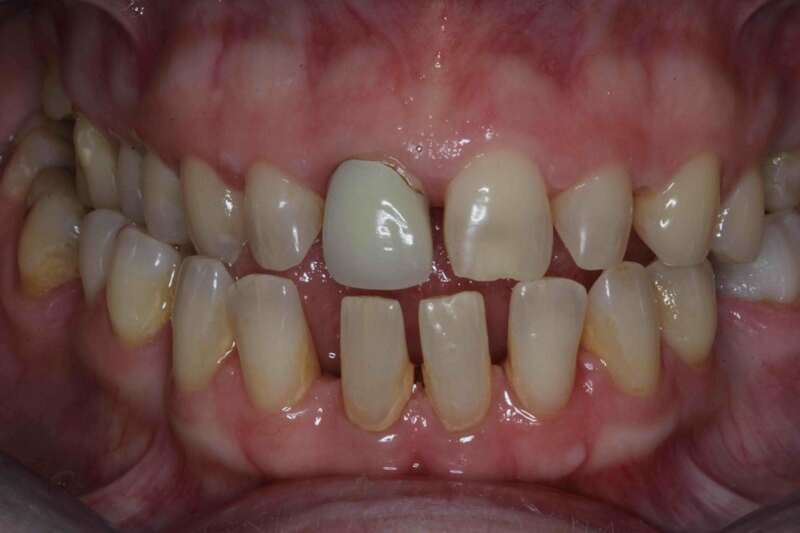 Because porcelain dental veneers are so thin, they might require little or no tooth reshaping when bonded onto the tooth, making it a more conservative option to full crowns. 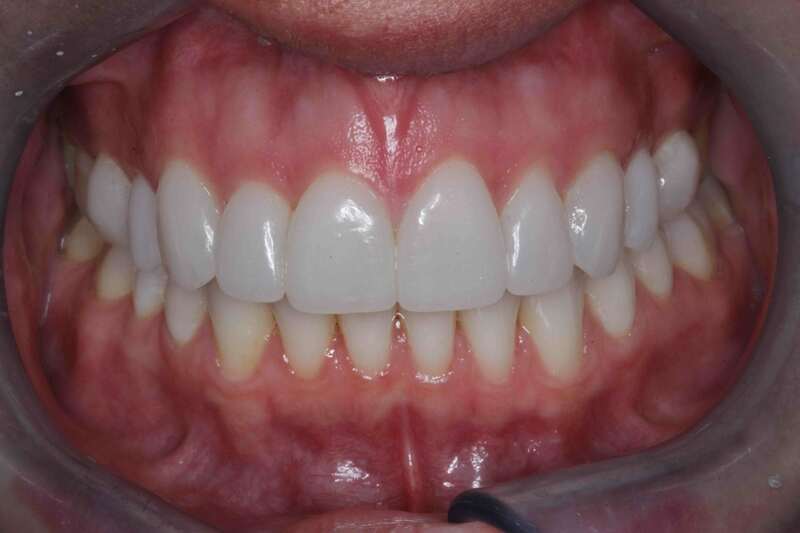 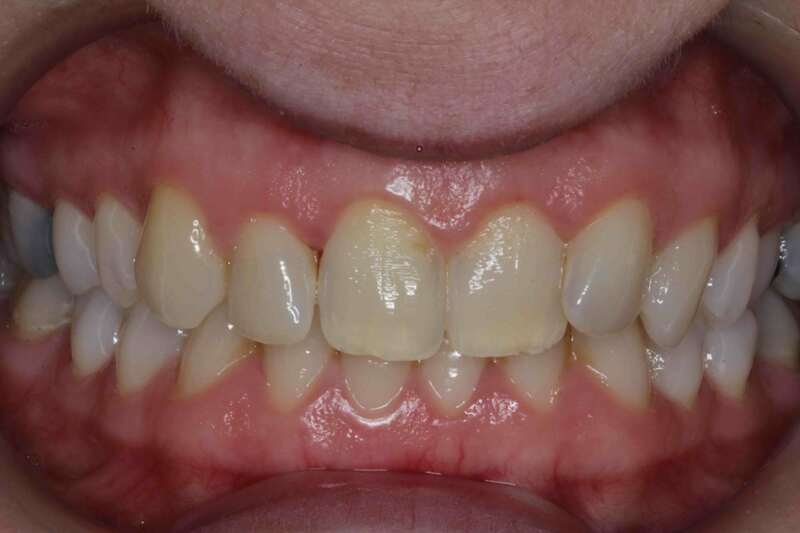 Problem: Uneven ,Unattractive front teeth veneers. 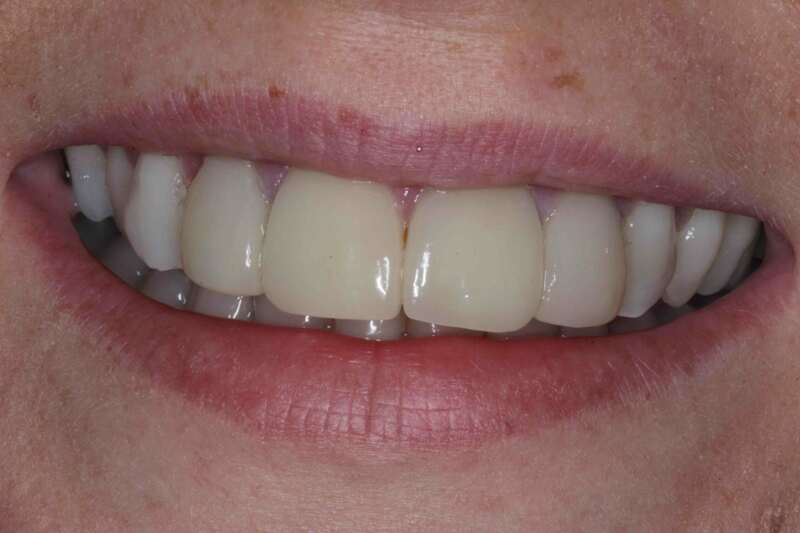 Uneven and canted smile line.